I am not so sure I agree with my hero on this one. 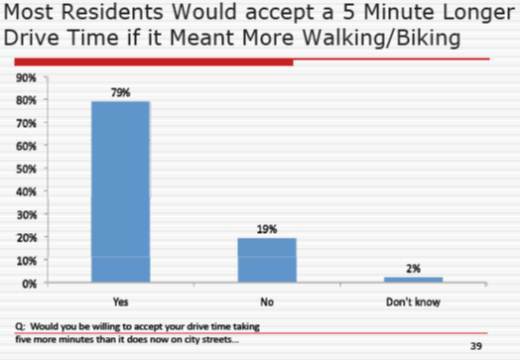 I think it is just the right time for America to once again embrace active transportation, biking, walking and riding transit as a lifestyle. 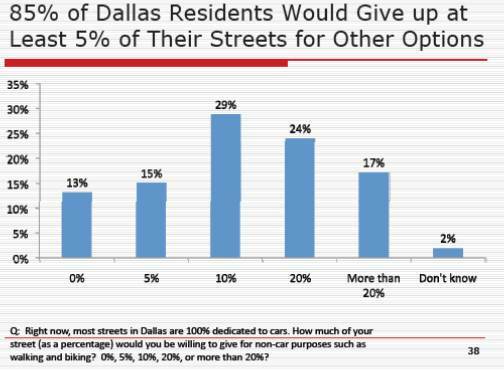 Dallas is no different according to the latest survey aimed at gauging our perception of streets and public right of way. 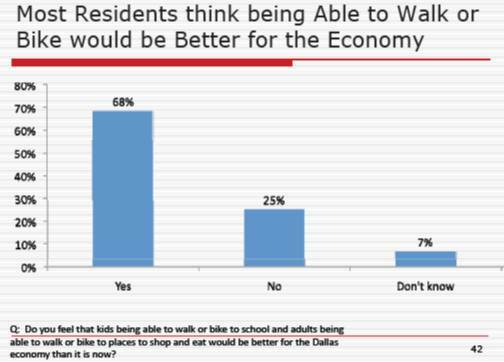 The survey conducted by for the city of Dallas’ Complete Streets Initiative by polling experts at Collective Strength, INC, summarizes the bottom line: significant opportunity exists in Dallas to gain widespread public support for Complete Streets if safety, health and economic development benefits are also emphasized along with maintenance of existing streets. the entire survey can be downloaded Memos 10-14, but here are the highlights. Looks like we are all in agreement, so lets get the striping trucks painting! Wait who are these people that took the survey? They must all be zealots… The survey was calibrated to mirror age, race, income, gender and geographic area of 2010 census. So statistically, the respondents were in their early thirties, a mix of white, black and hispanic, made about $40K, slightly feminine and largely living in single family homes. Now motor vehicle injury is the leading cause of death for people ages 5–34 in the United States, according to the Center for Disease Control, so maybe this is a generational thing… Maybe, but how many baby-boomers are stuck in traffic right now to ride a stationary bike in a health club? The addition of bike lanes to our city streets can be accomplished in short order. 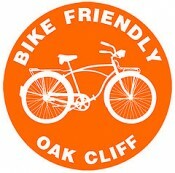 Sadik-Kahn, mentioned previously, added 250 miles of bike friendly streets without straining the budget. Using existing street maintenance dollars, partnering with community organizations and private developers she did more with less. There are roads being resurfaced all over Dallas this month. Check out http://www.dallascityhall.com/html/2006_bond_program.html for street projects near you. See a cone, ask for a bike lane! ← Poll: Should Colorado Boulevard be a 2 Lane “Complete Street” or 4 Lane “Vehicular Only” Street?